The Client is one of the largest construction companies in the MENA region. 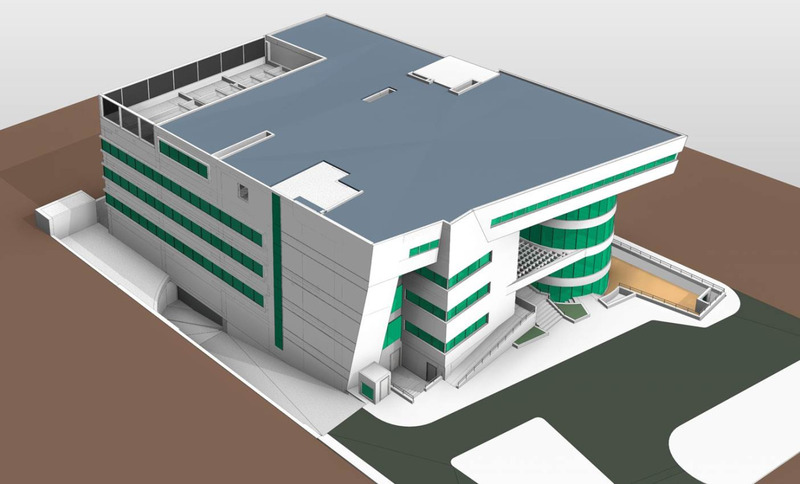 The Client was working on a government project to construct an ophthalmic hospital. They decided to implement BIM on the project instead of traditional CAD based construction methods. 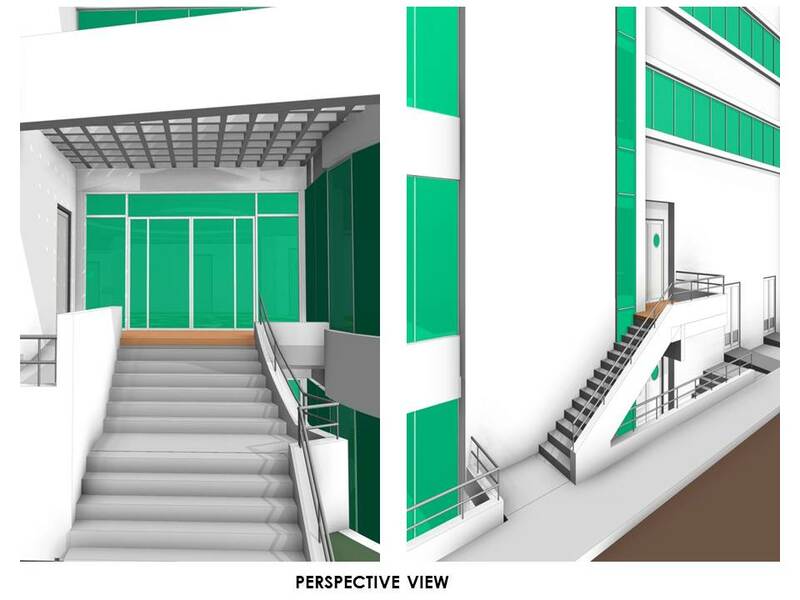 The project team received architectural drawings of inconsistent quality, with several details missing. There were further coordination issues with the client due to differences in geographical locations and time zones. A dedicated project team was deployed to work full time on this project to create a federated model consisting of individual discipline-specific models. 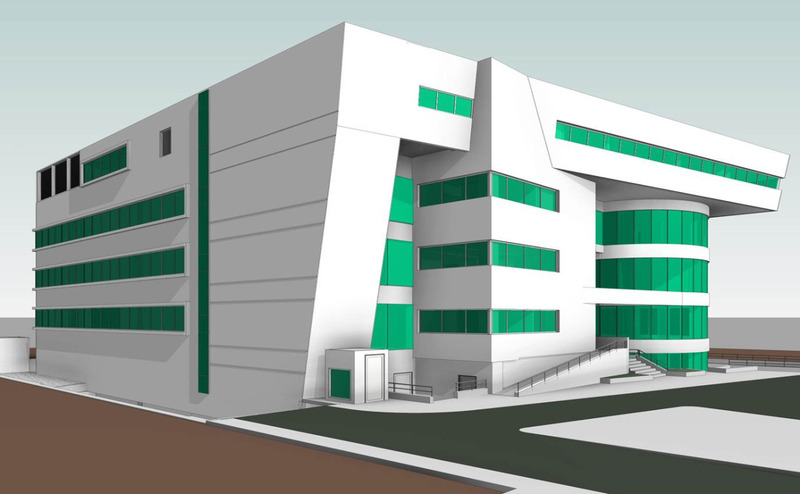 Using the files received from the client, the project team created LoD 300 Building Information Models for the architecture, structural engineering, and MEP disciplines, and an information-rich, federated model of the hospital building. The team also successfully detected all the inter-discipline clashes and was able to resolve them, and generate accurate material take-off and construction schedules for the client. 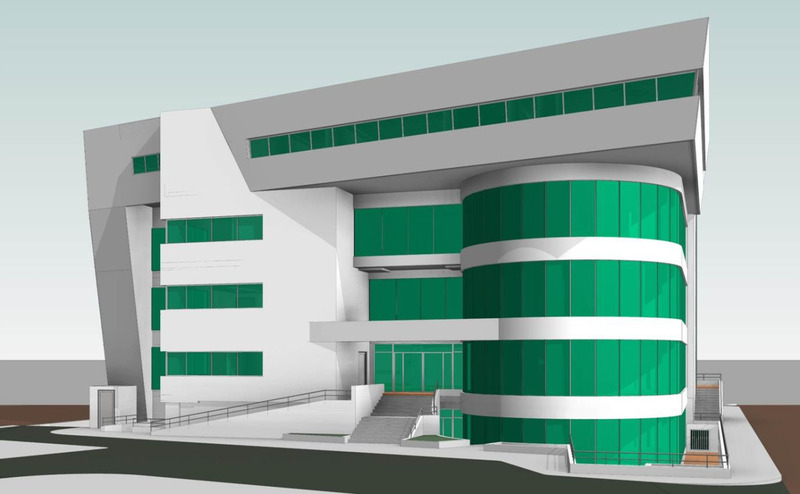 The use of BIM at LOD300 for all the building disciplines ensured that all inter-discipline clashes were detected and resolved even before breaking the ground. Additionally, the model-based construction scheduling and material take-offs ensured minimum rework, and no wastage of material at the construction site. The structure could be tested for strength, and analyzed for energy efficiency and improvements implemented, saving the end client 30-35% of their total budgets.